What will the levy cost? The levy amount is for $12,700,000 each year, for two years. Despite increased district costs, the levy will increase taxes by only a small amount. See your cost on the What Will It Cost page. It is NOT PERMANENT. 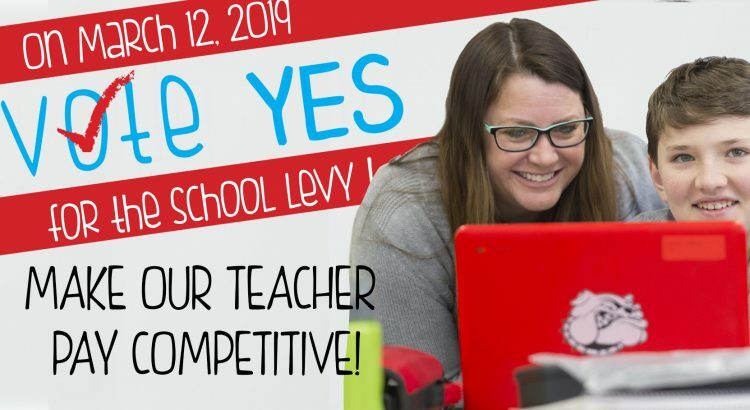 Any future levy must be approved by voters. Let's ensure a good education for our children. Please ... VOTE YES on March 12! Copyright © Citizens for Better Schools. This website and all materials from Citizens for Better Schools paid through private donations.